Plymouth University news: A research team led by Dr Jenny Freeman has received more than £350,000 funding from the National Institute for Health Research (NIHR) to trial a new intervention designed to help people with severe MS.
"Taking part in MS study has changed my life"
University of Plymouth news: Sally Morgan, whose MS had rendered her sedentary for the past seven years, has praised a standing frame intervention in a University of Plymouth study for helping to change her life. University of Plymouth news: Podiatrist Dr Joanne Paton, and the Peninsula Clinical Trials Unit have been awarded one of only six national Clinical Trials Fellowships by the National Institute for Health Research (NIHR). 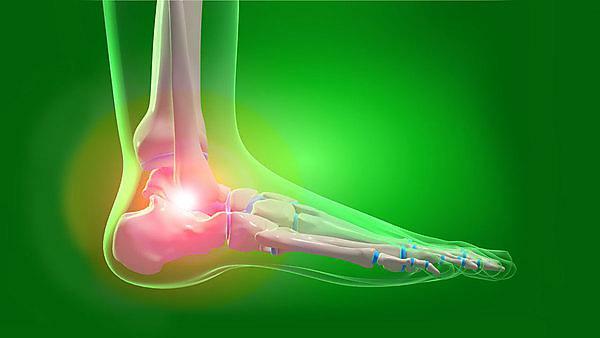 University of Plymouth news: Vasileios Lepesis, Lecturer in Podiatry, is conducting a study into whether manual therapy in the foot and ankle could lower the chances of people with diabetes developing foot ulcers. Podiatrist Dr Joanne Paton has revolutionised an online resource to help health professionals carry out diabetic foot assessments. A new grant will support health professionals in Torbay and South Devon to make a difference to patient care through ongoing research. 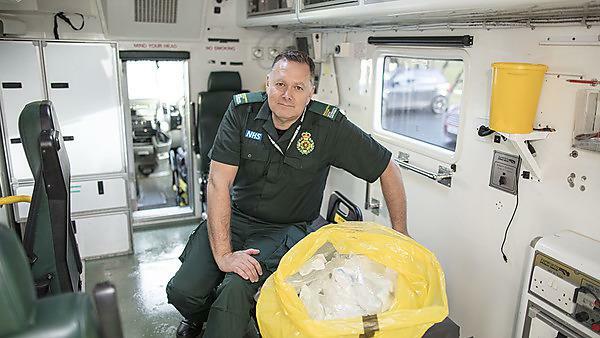 Pete Allum, Lecturer in Paramedic Practice, is researching into a little explored area when it comes to climate change – the ambulance service. He explains how vehicle emissions, plastic use and waste disposal are all areas to tackle. 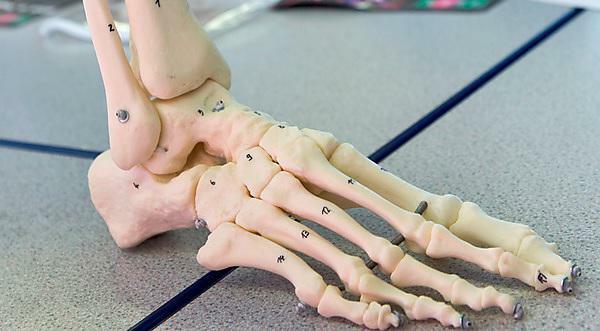 Trainee podiatrists from the University of Plymouth will be showcasing their profession at the Prospects Skills Show on 13 and 14 March. 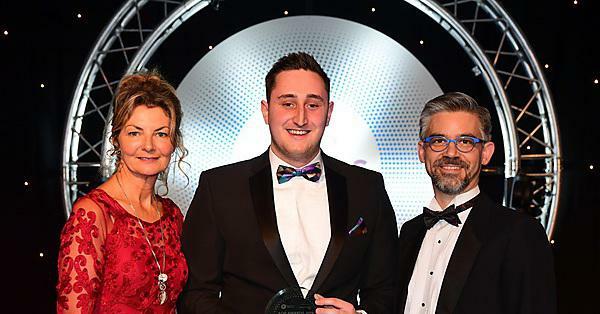 Luke McRoy-Jones has been named Student of the Year in the AOP Awards 2019, organised by the Association of Optometrists (AOP). 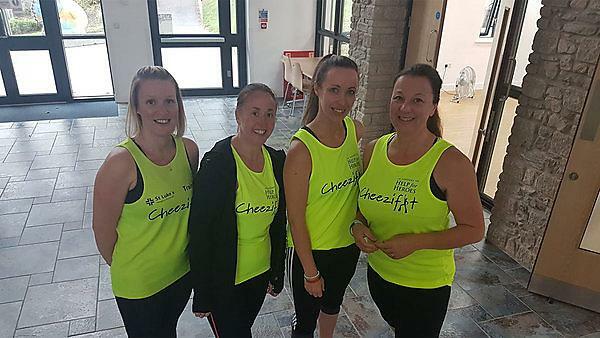 Occupational therapy students Jade Hearson and Gemma Curtis have completed a studentship with a company that makes specialist equipment for children with special needs.